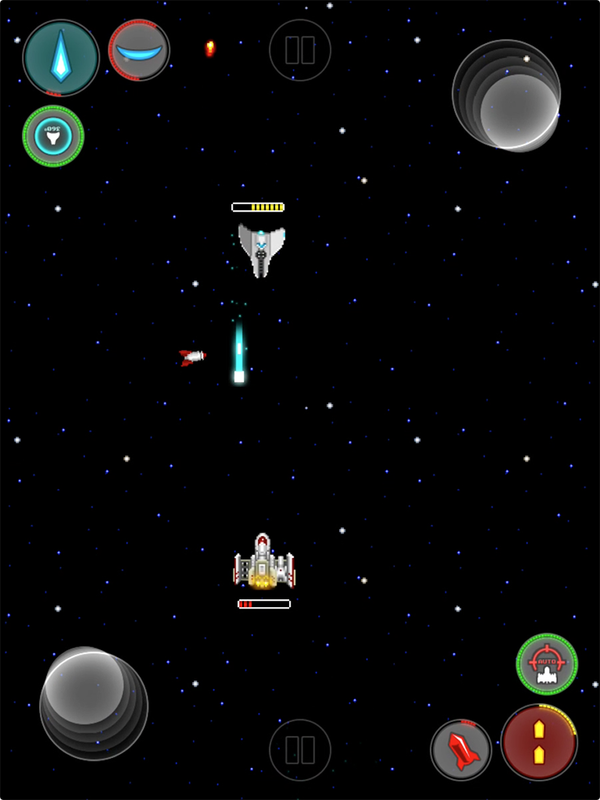 The arcade space shooter game designed for 2 players head-to-head challenge on a single device. 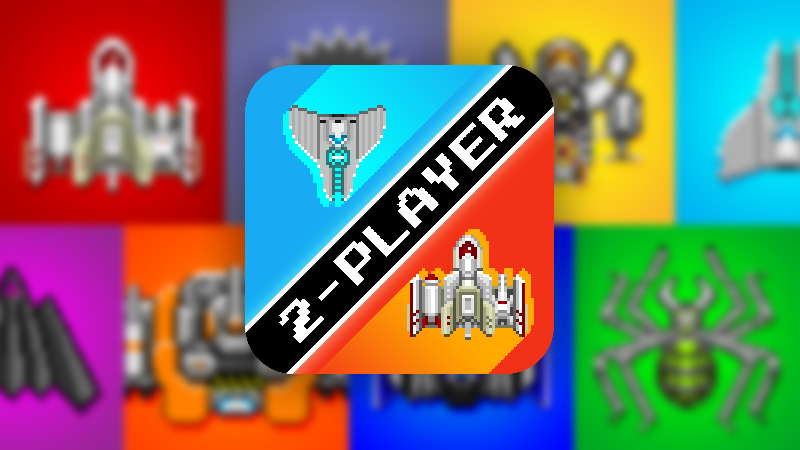 Single player mode included, works best if you have someone nearby you can play against. - 1 or 2 players, single device. - Fake physics, real game feel. - Hand made pixel-art and stunning music. - 7+ detailed characters with exclusive equipment sets. - Secret characters and easter eggs. - In-App Purchases free, Ads free. - You can be the boss.